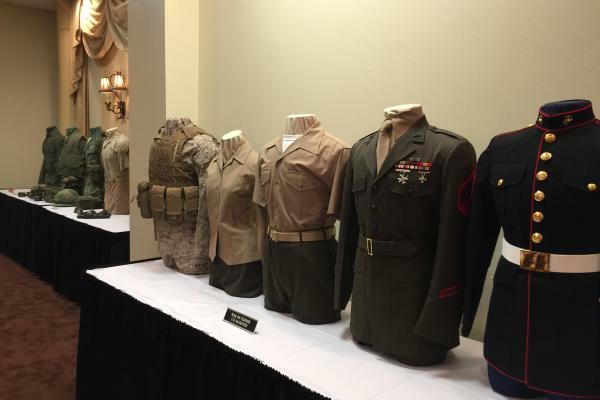 "During three out of the last fifteen years, our local chapter of Vietnam Veterans of America has had the pleasure of hosting meetings of the VVA Texas State Council, which consists of more than 35 chapters from all over the State of Texas. On each occasion, we have worked with and through the CVB in arranging meeting facilities and room blocks in one of Beaumont’s large hotels. CVB has assisted us with registration materials, such as name badges and welcome bags, and with other materials showing off attractions in our area. Each of those Council meetings has been a huge success, and we look forward to working with CVB again the next time we host a meeting. The CVB’s staff has been very caring and generous, and we appreciate their help!" "Beaumont is a great location with good hospitality. Rebecca was so helpful and the CVB staff was great as well. All were very professional, friendly and responsive. We utilized the Beaumont CVB for bids with properties and promotional amenities. The CVB saved us time and money by getting room block agreements and location meeting sites. I would recommend the CVB services to others and look forward to returning to Beaumont." "We were pleased with the outcome of our convention. Choosing Beaumont as the host city and Ford Park Entertainment Complex with the two Convention Hotels made everything convenient. The Beaumont CVB helped us keep expenses manageable for our members and exceeded my expectations because I thought they only did name badges. We could not have done it without the CVB’s help! Rebecca guided us through the maze of planning a large event, pointed out areas we had not thought of and then helped us to come up with solutions. I would recommend the Beaumont CVB services to others. Thank you for making this one of the best conference sessions we have had!" "The Beaumont CVB Sales & Service Staff performed an outstanding job. We used the CVB for hotel contacts, help in designing our conference logo, presentation bags, and banner. Freddie Willard and the staff worked with our committee to save us time and money; without their services, our convention would not have been successful. If someone asked about the CVB, I would not hesitate to send them there, for they are a wonderful group of people to work with." "The Beaumont Convention and Visitors Bureau saved us a lot of time. Their help with the hotel bidding process was great! The advice we received from the CVB staff was excellent which gave us time to work on other internal matters. I never worked with a better staff of people. They were all very knowledgeable and always willing to help. We got a lot of valuable information about planning a convention from the Beaumont CVB. The CVB also saved us money and the banner the CVB furnished was outstanding. 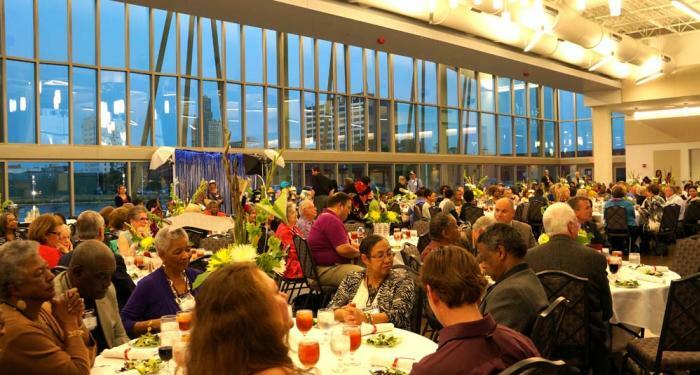 I would recommend the Beaumont CVB services to others because the CVB made my job a great learning experience with a successful convention as the outcome." "Rebecca, thanks so much for all of your help setting up The Herb Society of America’s SC District Gathering. You were great—from taking me around the town, feeding me, visiting the hotel, supplying amenity bags with guides & notepads, talking to the attendees about all Beaumont has to offer and always being ready to help when I needed it. My event was a success. Thanks again for all of your help." "Susan, thanks for all the assistance in making our family reunion a success. I think everyone had a wonderful time. Thanks again for all your assistance." 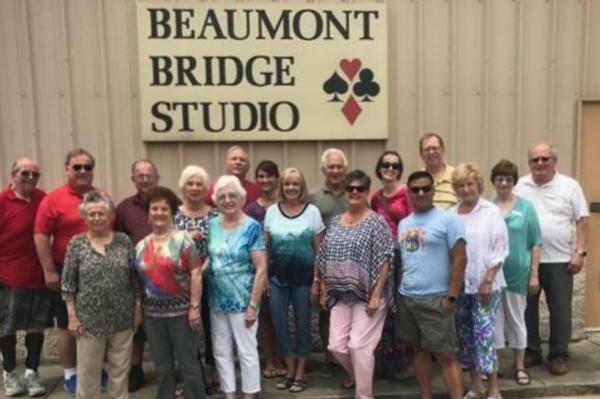 "On behalf of the Beaumont Bridge Studio and its members, allow me to express our appreciation to you, Susan, and the CVB for the gifts you gave for us to share with the winners of our Bridge Tournament. All the winners seemed to enjoy the “something extra” from the CVB to go along with their trophies." Your next meeting should be in Beaumont, Texas! Call us today at 409-880-3749 to find out why so many planners rely on the Beaumont Convention and Visitors Bureau for help with planning their overnight meetings, conferences, reunions and tournaments to see why we are Texas With A Little Something Extra. 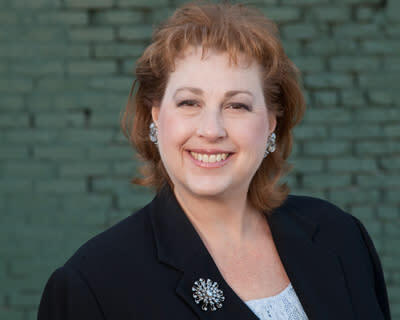 Rebecca is a fan of historic hotels, walking tours, wine, bicycling adventures and beach vacations. Enthusiastic museum-goer, theater-buff, and Bed & Breakfast devotee who prefers tearooms, cafés & local eateries. 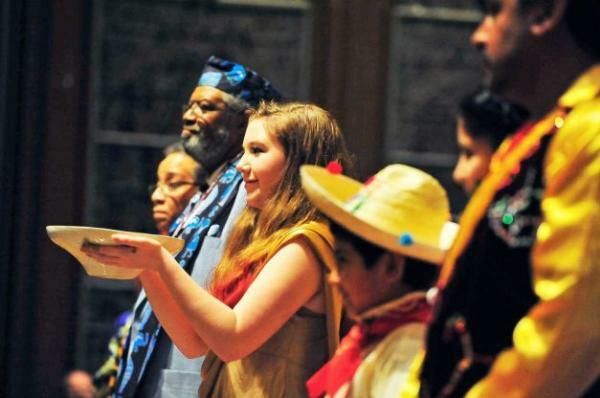 She enjoys ballroom dancing, ballet, and singing with her church choir. She's also a credentialed Group Fitness Professional and holds instructor certifications in LaBlast® Fitness, Zumba™, Spinning® Aquatic, Barre Basics, and other Group Xercise formats. In her career as Convention Sales Manager, Rebecca works diligently to secure future convention and meeting business for Beaumont. Her markets include Social, Military, Educational, Religious and Fraternal organizations. Her expertise, talent and polished flair afford 'a little something extra' to her client's meeting experience.